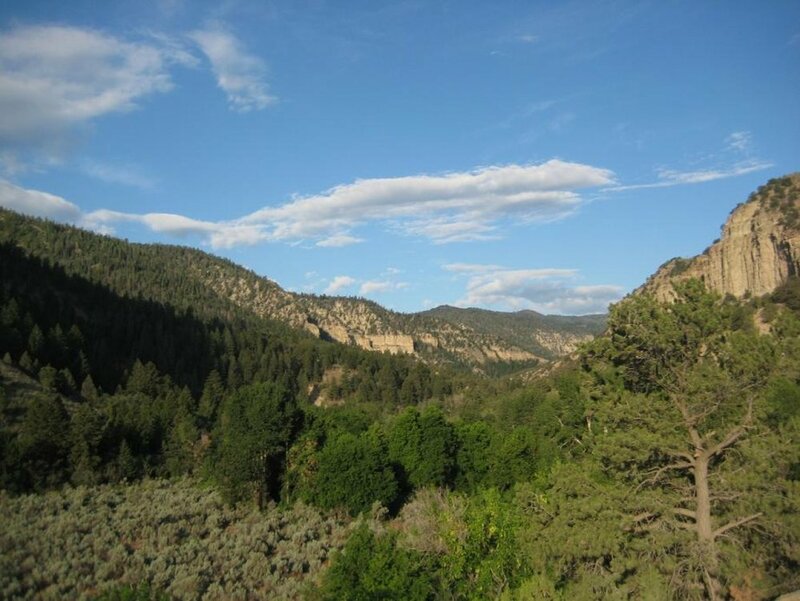 This is a private 40 acre parcel on the Strawberry River north of where Red Creek enters the Strawberrry and just a few miles below Soldier Creek Dam. This piece of incredible flyfishing river is in one of the most pristine areas of Utah. Located approximately 110 miles southeast of Salt Lake City, the property is accessed through a locked gate two miles from the property. There are only seven other property owners beyond the locked gate. A buyer can build one cabin on the property. There are excellent cabin sites located adjacent to the river. A well can be drilled for water and you can generate power. Brown and Cutthroat Trout can be caught in nearly every hole and can measure up to 22 inches in length! Additional game on or near the property include elk, mule deer, black bear, turkey, ruffed and blue grouse, and waterfowl. Please come and investigate this property and force the broker to take you fishing!